What happens in the world’s largest trash city will transform you. 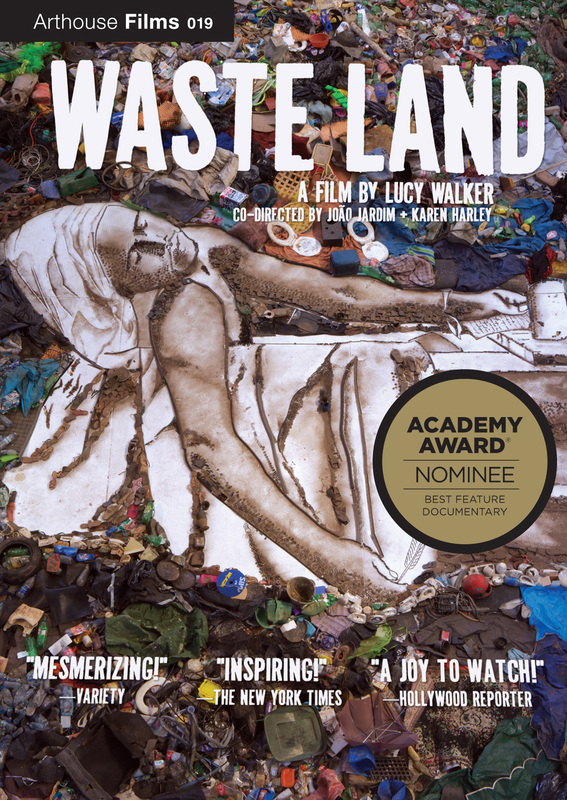 Nominated for a 2011 Oscar® for Best Documentary Feature. 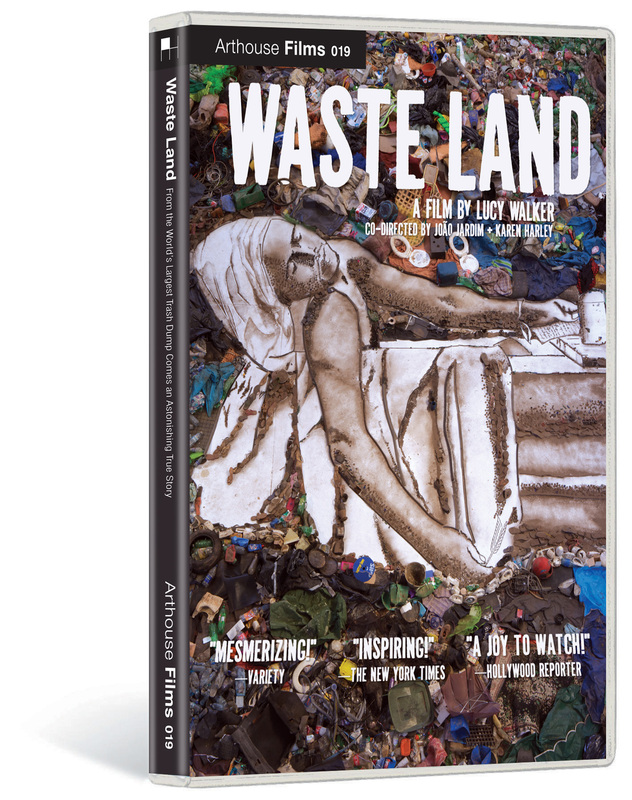 Filmed over nearly three years, WASTE LAND follows renowned artist Vik Muniz as he journeys from his home base in Brooklyn to his native Brazil and the world’s largest garbage dump, Jardim Gramacho, located on the outskirts of Rio de Janeiro. There he photographs an eclectic band of “catadores” — or self-designated pickers of recyclable materials. Muniz’s initial objective was to “paint” the catadores with garbage. However, his collaboration with these inspiring characters as they recreate photographic images of themselves out of garbage reveals both the dignity and despair of the catadores as they begin to re-imagine their lives. Walker (Devil’s Playground, Blindsight, Countdown to Zero) has great access to the entire process and, in the end, offers stirring evidence of the transformative power of art and the alchemy of the human spirit. © 2009 Almega Projects and O2 Filmes LTDA. ©2010 New Video Group, Inc. All Rights Reserved. Marketed and distributed in the U.S. by New Video.©2010 Two Lefts Don’t Make a Right Productions, Dakota Group, Ltd. and WNET.ORG. All Rights Reserved. Photo © by Bob Gruen. All Rights Reserved. Art and Design ©2010 A&E Television Networks, LLC. All Rights Reserved. Marketed and distributed in the U.S. by New Video.